Graduate from Economic University in Katowice, Faculty of Management and Marketing and from WSB Universities in Poznań. 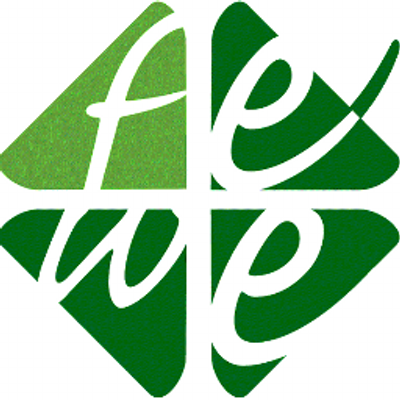 Since 2014 – member of the FEWE Board. Employed as Financial Director, presently also as Polish Head of the Polish Residential Energy Efficiency Financing Facility (PolREFF) – www.polreff.org. Free time: Five Transformations Applied to Cooking, dance, time with family and her female-dog Mila.